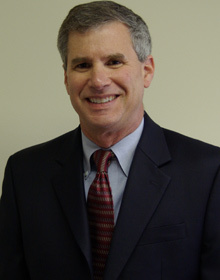 Dr. Baldinger is a graduate of Emory University ( BA in Chemistry ) and Vanderbilt University ( MD 1980). He completed his internship in Internal Medicine at the University of Pittsburgh in 1981 and his residency training in Ophthalmology at The Eye and Ear Hospital of Pittsburgh in 1984. He also served as a vitreoretinal fellow at the Massachusetts Eye and Ear Infirmary, Harvard Medical School, in 1985 and 1986. Dr. Baldinger possesses extensive surgical experience in both phacoemulsification cataract extraction and laser vision correction, including PRK and LASIK. He is presently one of the busiest cataract surgeons in the entire Washington DC area. Many local eye doctors, their families, and patients throughout the Mid-Atlantic area have sought his care for their cataract and LASIK surgery. His fellowship training in vitreoretinal disease provides expertise in eye disease from the front to the back of the eye. He has been board certified in Ophthalmology since 1986 and is currently the medical director and co-owner of Capital Eye in partnership with Dr. Powers. In his spare time, Dr. Baldinger enjoys traveling, fishing and bicycling. Dr. Powers is a graduate of Iowa State University, B.S., 1976, and the Pennsylvania College of Optometry, O.D., 1983, where he received the Clinical Excellence Award from his graduating class. He completed a residency in primary care at The Eye Institute in Philadelphia. Dr. Powers is the Center Director and a co-owner of Capital Eye Consultants in partnership with Dr. John Baldinger. He has over twenty-five years of clinical experience and specializes in glaucoma and peri-surgical eye care. A former president of the Virginia Optometric Association and the Virginia Academy of Optometry, Dr. Powers is an avid sailor on the Chesapeake Bay and resident of Annandale with his wife Megan. They have one son still at home and three grown children. 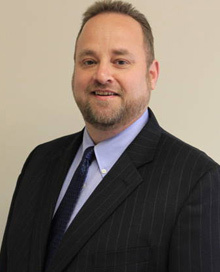 Dr. Mattern is a 1999 graduate of the Pennsylvania College of Optometry who completed his residency in ocular disease at the Baltimore Veterans' Administration Medical Center. While in training at the Baltimore, VA, Dr. Mattern did specialty rotations in Anterior Segment, LASIK, and Glaucoma at John's Hopkins Wilmer Eye Hospital. He also worked with University of Maryland's Retina and Anterior Segment Specialists. Dr. Mattern has lectured numerous times in Virginia, Pennsylvania, and Maryland. He has been a contributing editor to optometric publications as well as a consultant in the industry. He has been a member of the American Optometric Association, Virginia Optometric Association, and Northern Virginia Optometric Society for 10+ years. He is also a member of the National Glaucoma Society. He graduated in 1986 from Edinboro University of Pennsylvania (BFA - Photography). 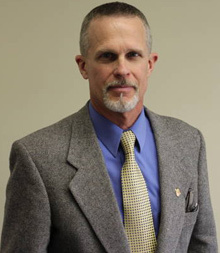 Dr. Mattern enjoys riding his motorcycle, boating with his 3 children, and doing projects/renovations at home. 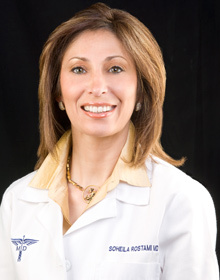 Dr. Soheila Rostami, M.D. is a graduate of Howard University Medical School. She finished her residency training in ophthalmology at Howard University, where she was also the Chief Resident. This was followed by fellowship training in ophthalmic plastic and reconstructive surgery training at the University of Maryland School of Medicine. She has served as a Clinical Instructor at the University of Maryland and has actively been involved in the clinical practice of ophthalmic plastic and reconstructive surgery in Maryland and Virginia since 1999. She is also the recipient of the Dr. Charles I. West, Sr. Award in Anatomy and is a member of the distinguished AOA Medical Honor Society for medical excellence. Her area of practice expertise includes the specialized area of ophthalmology that focuses on the eyelids and the structures surrounding the eye, including problems of the eyelid, lacrimal (tear) system, and the orbit, the region surrounding the eyeball. Dr. Rostami is also an expert in all aspects of cosmetic eyelid surgery. 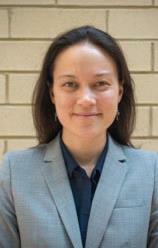 Currently, she is section chief for ophthalmology at Reston Hospital. She has been active with our large Iranian-American community and is a board member and the medical director of Children of Persia (a non-profit organization registered in the USA to help children in need). 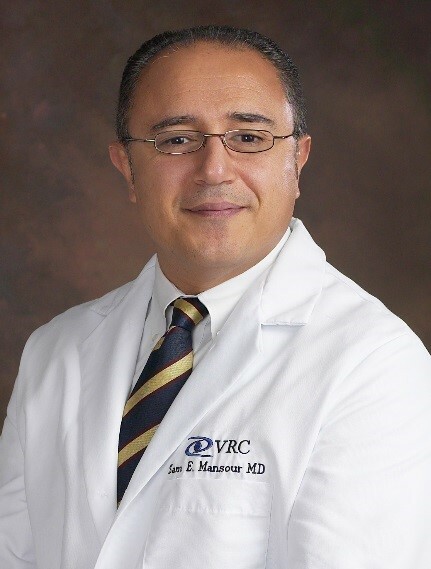 Dr. Sam Mansour has both extensive experience and expertise in the management of patients with vitreoretinal disorders. He received both his M.D. and M.Sc. (Neuroscience) degrees from McMaster University in Ontario, Canada. During that time, he was awarded two competitive and prestigious scholarships: The Ontario Graduate Scholarship and the McMaster University Scholarship, 1982 – 1984. Thereafter, he completed an internship in comprehensive medicine at the University of Western Ontario. Later Dr. Mansour went on to complete his residency in ophthalmology at the University of Toronto. In 1991, Dr. Mansour was awarded the E.A. Baker Fellowship (1991- 1992). He then came to the United States to complete his fellowship in vitreoretinal and laser eye surgery. This was completed at the California Pacific Medical Center in San Francisco. After completion of his fellowship, Dr. Mansour was retained by Stanford University where he was appointed as Assistant Clinical Professor of Ophthalmology. He was also Director of the Retina service and Associate Chief of the Division of Ophthalmology at Santa Clara Valley Medical Center (SCVMC), a major teaching hospital in the Stanford University Health Care system. He remained there until he joined the faculty at George Washington University in 2003 where he is currently a Clinical Professor in the Department of Ophthalmology. In addition to many publications and presentations, Dr. Mansour continues to be an actively involved instructor for the George Washington University medical students and ophthalmology residents. Since the completion of his fellowship to the present time, he has been an instructor at several American Academy of Ophthalmology courses. Dr. Mansour is board certified in ophthalmology from the American Board of Ophthalmology and a fellow of the Royal College of Physicians and Surgeons of Canada, the American Academy of Ophthalmology, and the American College of Surgeons. He is also an active member of the American Society of Retinal Surgeons, Virginia Society of Eye Physicians and the Northern Virginia Academy of Ophthalmology. Dr. Marena Patronas specializes in Diseases of the Retina and Vitreous. Her clinical interests are centered on diagnosing and treating complex retinal disease, such as diabetic retinopathy, retinal detachments, epiretinal membranes, macular holes, retinal vascular disease and macular degeneration. She is board certified by the American Board of Ophthalmology. Prior to coming to Northern Virginia,, she was Assistant Professor for the Department of Ophthalmology and Visual Sciences at the University of Maryland, School of Medicine. She enjoyed teaching and working closely with ophthalmology residents and medical students. While at the University of Maryland, she was the certified ophthalmologist in the multicenter EDIC (Epidemiology of Diabetes Interventions and Complications) trial, which was the follow up study for the historic DCCT (Diabetes Control and Complications Trial). Dr. Patronas also participated in several clinical trials at the University, exploring the effect of chemotherapeutic agents on the eye and retina. 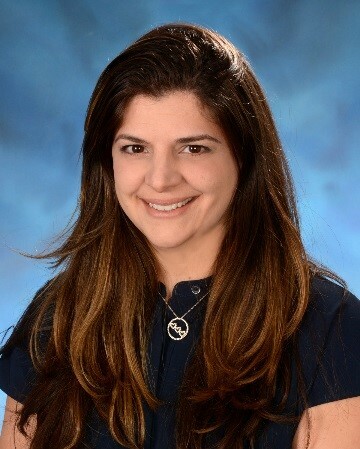 Dr. Patronas received her Bachelors of Science degree in Biology from Georgetown University and her Doctor of Medicine from Georgetown University School of Medicine. She completed a transitional year internship at Flushing Hospital Medical Center in Queens, NY and an Ophthalmology Residency at St. Vincent Catholic Medical Center-Manhattan, New York Medical College. She also completed a fellowship in Vitreo-retinal surgery at Massachusetts Eye and Ear Infirmary, Harvard Medical School in Boston. Dr. Patronas has also previously practiced in Ohio with the Retina Associates in Cleveland and the Retina Group of Columbus. Prior to joining Capital Eye Consultants, Dr. Crossan completed her undergraduate degree in environmental science at Stanford University. She earned her medical degree and completed an ophthalmology residency at Albert Einstein College of Medicine. She completed a vitreoretinal surgical fellowship at Medical College of Wisconsin in Milwaukee, Wisconsin. Dr. Crossan is board certified by the American Board of Ophthalmology and a member of the American Academy of Ophthalmology as well as the American Society of Retina Specialists. © Copyright 2019, Capital Eye Consultants. All Rights Reserved. Various trademarks held by their respective owners.